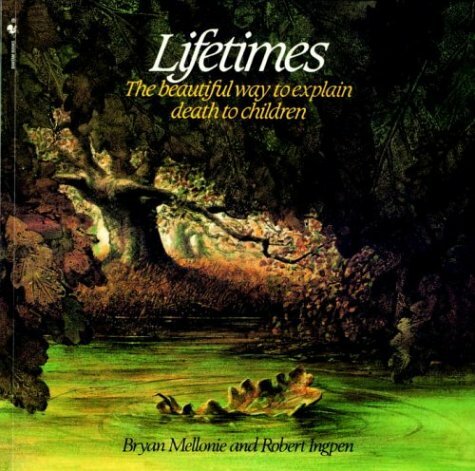 Briefly describes the beginning and end of life for plants, animals, insects, and people. Explains that dying is as much a part of living as being born. IL Pres-3.